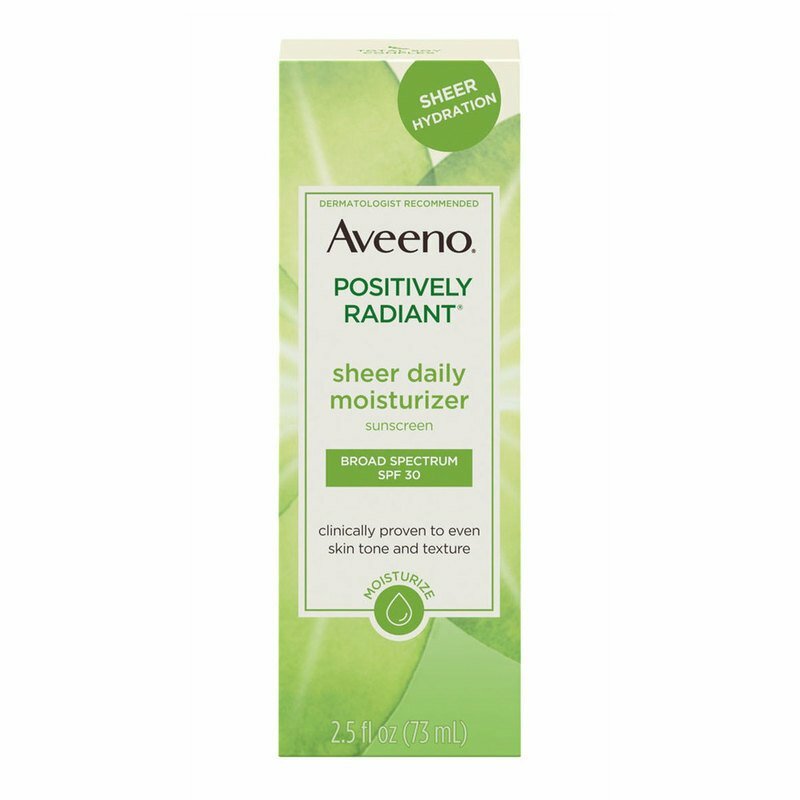 This daily moisturizer is clinically proven to even tone and texture in just 4 weeks to reveal naturally radiant skin. With Total Soy Complex and natural light diffusers, it helps improve the look of brown spots, leaving your skin looking luminous. It’s oil free, hypoallergenic and noncomedogenic.